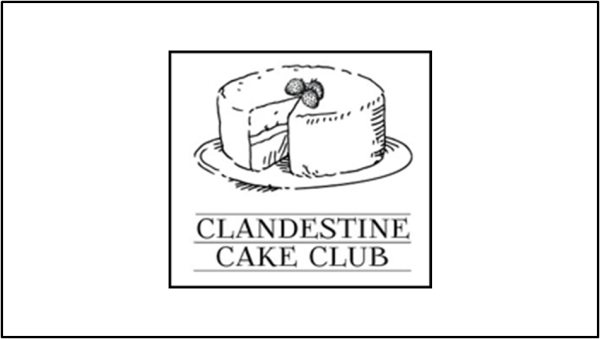 “New Year New Cake” is the theme for the second Bristol instalment of the Clandestine Cake Club, taking place at a location near the Triangle on Sunday, January 22nd. 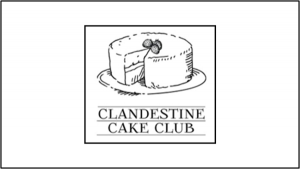 The Clandestine Cake Club is a simple concept. Bakers (both amateur and professional bakers can attend!) bake a cake, large enough to cut into 8-12 good slices. They then bring these cakes to the CCC venue, where they enjoy cake and chat with fellow bakers. It’s not a competition – just an afternoon of great cake and great company. If you’re interested in joining between 2 and 4pm on the 22nd, head over to the CCC website for further details and to register your interest!